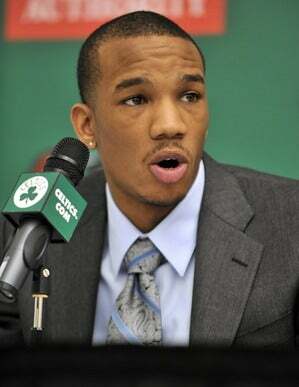 Avery Bradley took care of two things today. He signed his rookie deal and he had successful ankle surgery. The Celtics took Bradley with the 19th pick in last month’s draft knowing he sprained his left ankle in a pre-draft workout. They were planning on waiting to have the surgery next week when Kendrick Perkins is scheduled to have his ACL operation done, but the process moved faster than expected. Bradley will miss summer league, likely sitting out six to eight weeks, but will be ready for training camp.